Behind every great institution are the generous benefactors who support its mission. We invite you to learn about the many ways in which you can donate to Lahey Hospital & Medical Center. Donors can specify that their gifts be directed to a particular medical specialty, such as cardiovascular care, surgical care, cancer care, and others. Unrestricted gifts support our most important initiatives and needs in patient care, medical training and research by allowing Lahey to determine how best to use the funds. 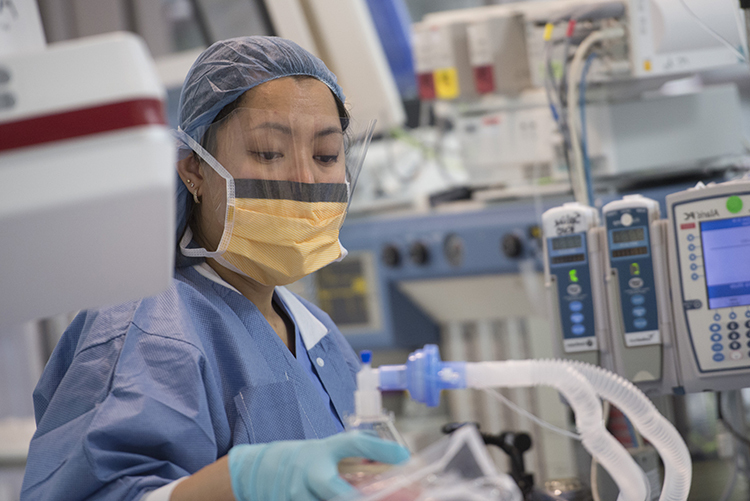 As a nonprofit hospital, we depend upon the generosity of our donors to fund our most urgent initiatives and ensure that leading-edge treatments are available close to home for many years to come. 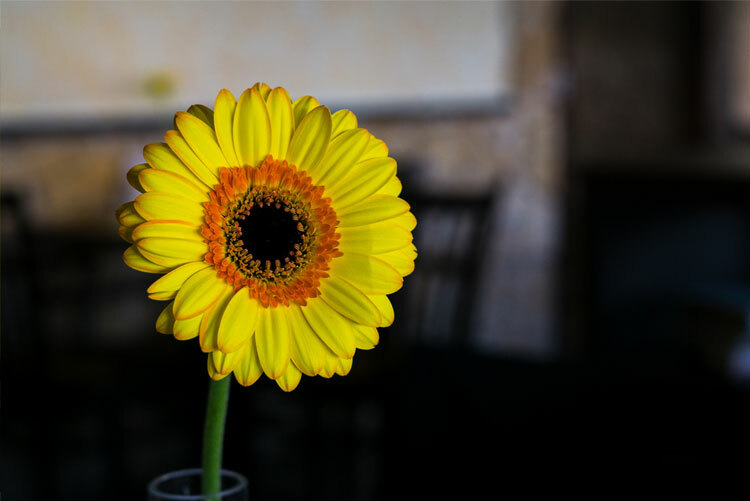 To express your admiration and love for a loved one or friend, or to remember someone who has passed away, you may make a memorial or tribute gift to Lahey Hospital & Medical Center. There are many special occasions to remember those we admire and love — Mother’s and Father’s days, graduations, birthdays, weddings and anniversaries. There also are times of sorrow when we lose a loved one. A tribute gift to Lahey Hospital & Medical Center is not only a thoughtful remembrance, it will help to ensure excellent choices in health care and the ongoing development of innovative programs and services that will be available to you, your family and your neighbors should the need ever arise. To show someone you care or to remember a loved one, you may make an online donation now. If you would like additional information, please contact Philanthropy, 781.744.3333. 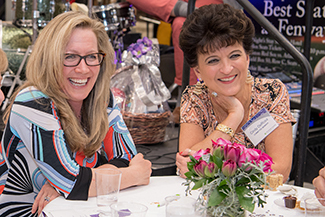 Use your donor-advised fund (DAF) to make a gift to Lahey Hospital & Medical Center. Questions? Please contact us at 781.744.3333. A donor-advised fund (DAF) functions as a personal charitable savings account with tax benefits as you make contributions to your DAF. Once you create a DAF, your funds are invested and grow tax-free. Interested in learning more about DAFs? Read information from the National Philanthropic Trust here. When you donate long-term appreciated securities to Lahey Hospital & Medical Center, you can claim the full value of the gift as a charitable deduction. Gifts of securities — such as individual stocks, bonds, or mutual fund shares — can benefit both you and Lahey Hospital & Medical Center. 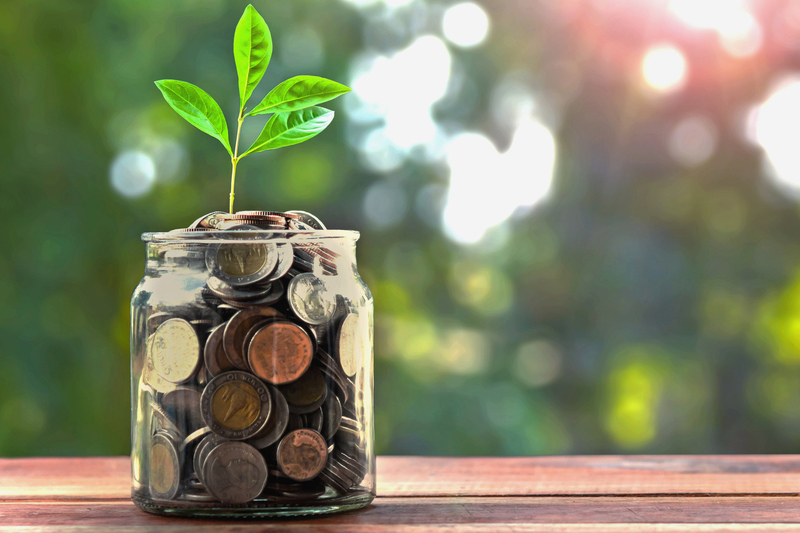 A gift of securities has tax benefits that increase the value of your gift, which may allow you to make a larger gift than if you first sold the securities and then donated the net proceeds. For assistance in making a gift of securities, please contact Philanthropy, 781.744.3333. The Lahey Hospital & Medical Center’s Leadership Society honors generous benefactors for their annual unrestricted gifts. Lahey Hospital & Medical Center’s mission is to advance medical research and education and to deliver superb patient care. 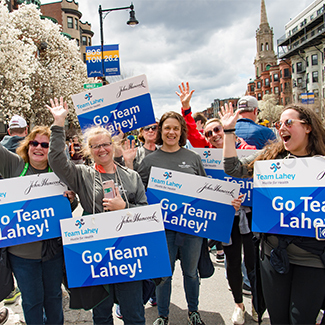 The Leadership Society provides a way for dedicated Lahey supporters to further these objectives through significant annual giving, while also enjoying assistance from our healthcare ambassadors, among other benefits. in the Lahey Health President’s Council. For more information about the Leadership Society and/or President’s Council, please contact our Philanthropy Office, 781.744.3333. With corporate support, we invest in the newest technologies, recruit the best clinical talent and offer the finest specialized care available. We are so grateful for the sponsorship support we receive for our many fundraising events in the communities we serve and are eager to partner with other businesses who would like to get involved. By partnering with corporate sponsors, we are able to offer a range of programs and screenings to promote health and well-being. We are currently seeking sponsors for Ladies’ Night Out. Sponsorship opportunities are available at all levels for our events. Your company may also support Lahey Hospital & Medical Center by making a one-time or ongoing donation. 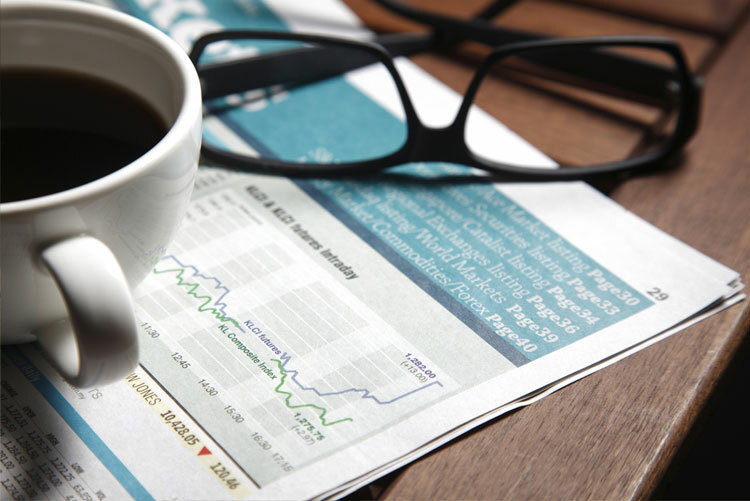 Learn more about Corporate Giving. For more information about corporate support and partnerships, please contact Alice Coogan, 781.744.5419. During your time at Lahey Hospital & Medical Center, did a nurse, physician, other staff member or volunteer go above and beyond to provide superb care? Did a caregiver go out of his or her way to make sure that you were comfortable, offer you encouragement or help address your concerns? You may wish to make a donation in honor of someone who made a difference to you. Your “Champion of Care” will receive an acknowledgment letter and a pin that designates him or her as a Champion of Care. This recognition of both their personal commitment and professional expertise is highly rewarding for our staff. The greatest benefit of making a gift to the Champions of Care program is knowing that you are making a difference in the lives of others. 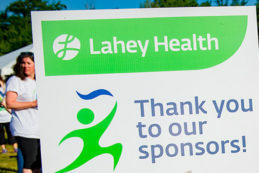 Lahey Hospital & Medical Center is a nonprofit medical center. 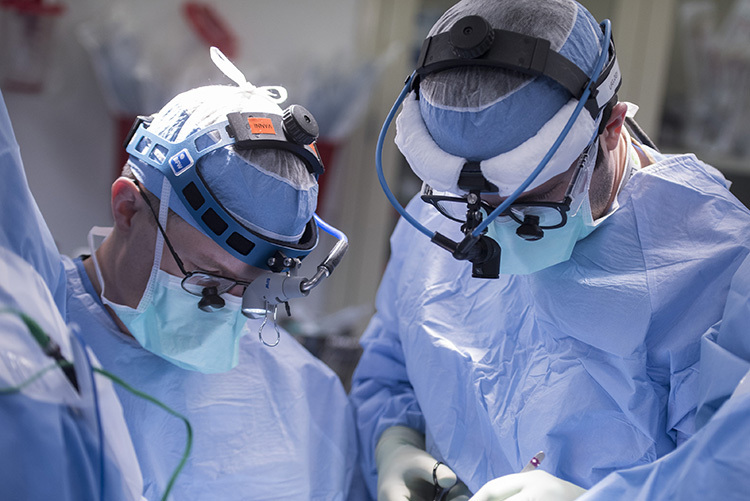 Your gifts enable us to attract highly qualified staff, buy vital new equipment, expand and refurbish Lahey medical facilities, fund physician and nursing education, offer patient education and support groups, and support essential hospital services. If you’d like to honor a Lahey Hospital & Medical Center caregiver in this special way, you may make an online donation now. For more information about the Champions of Care Program, please contact the Lahey Office of Philanthropy, 781.744.3333. 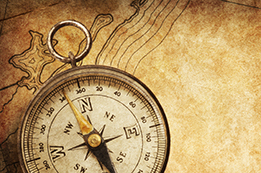 Planned giving may take the form of bequests and annuities. It could involve naming Lahey Hospital & Medical Center in your will, or perhaps making the hospital a beneficiary of your retirement plan. Whatever your gift, please know it will be greatly treasured and sincerely appreciated. Planned gifts — so named because of the thoughtful planning that tends to accompany them — can take a number of different forms. Many of these gifts allow both you and Lahey Hospital & Medical Center to benefit at the same time. 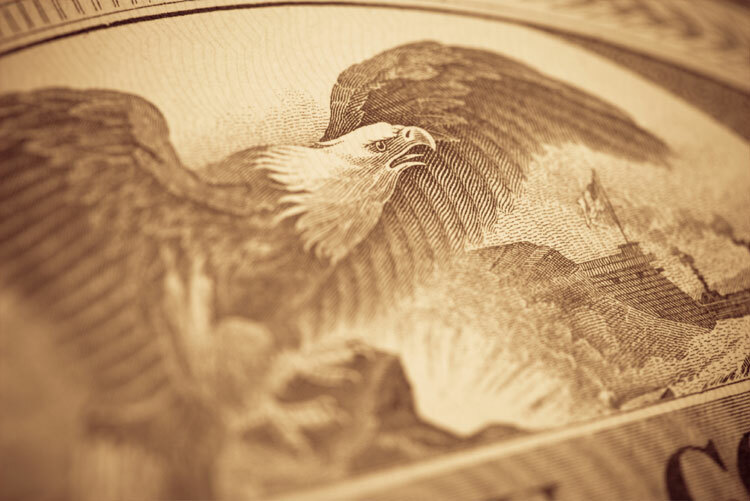 Individuals who have given a life income gift, a distribution from a retirement plan or have included Lahey Hospital & Medical Center in their will or estate plan become members of the Lahey Health Legacy Society. For more information about Planned Giving, please contact Patti Newton at 781.744.3333. Many companies offer matching gift programs that enhance charitable contributions made by their employees, which could double your gift to Lahey Hospital & Medical Center. Our hospital benefits from the increased donation, and you may qualify for a higher category of recognition when your gift is matched. If your company or parent company does offer a matching gift program, your personnel or human resources department can provide you with a form that you can send in with your donation. You may make an online donation now or mail your gift to the Philanthropy Office, 41 Mall Road, Burlington, MA 01805. To find out if your employer will match your gift, go to our Matching Gift Company Directory and type in the name of your company. Donors from Canada should make their checks payable to Lahey Clinic Canadian Foundation. 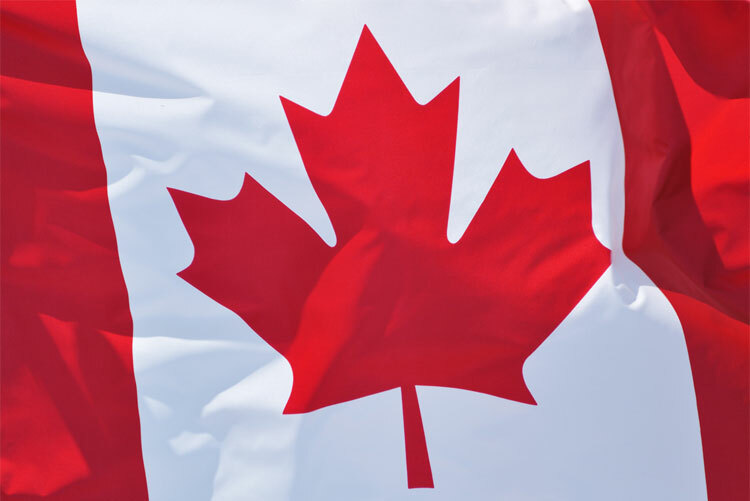 This foundation receives gifts from Canadian citizens and issues proper Canadian tax receipts to donors. A number of Lahey Hospital & Medical Center patients come from Canada, and their generosity has made a tremendous impact on our ability to provide exceptional care. Colleagues working every day at Lahey Hospital & Medical Center have great pride in providing world-class, compassionate care to our patients. Care2Share, our colleague giving program, offers an opportunity for individuals to make gifts to the hospital. In the past 10 years, colleagues have given a staggering $6.4 million to our members of the Lahey Health System, including Lahey Hospital & Medical Center. 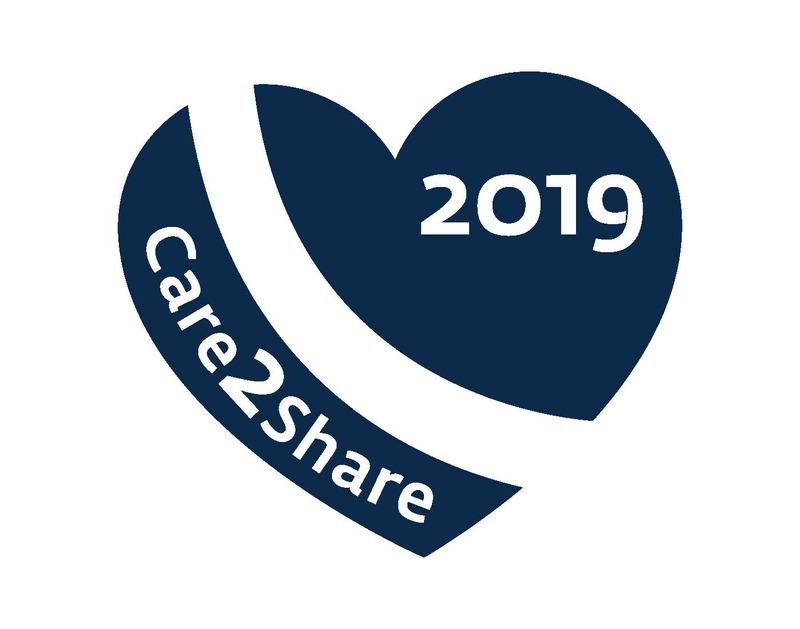 Funds raised year-round from Care2Share help us recruit and retain top staff, keep our equipment up-to-date, make improvements to our physical plant and purchase new technology. They help us deliver world-class care to our patients and provide a workplace we can be proud of. Gifts become part of Lahey Hospital & Medical Center’s unrestricted funds. This means the funds can be used where they are most urgently needed to keep us on the cutting edge of care. To make a gift to Care2Share online, click here. See more details here. 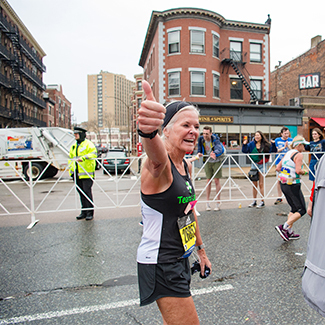 Pamela DeCoste ran for the Comprehensive Breast Cancer Center we are creating. Read more and watch her story. 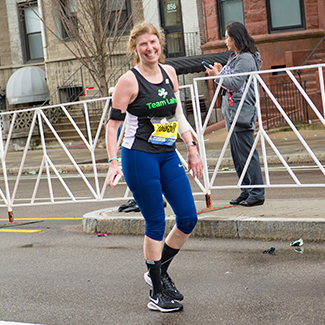 Valena Wright, MD ran for the hospital’s Center for Professional Development and Simulation. Read more and watch her story. You helped give Tory his life back…. 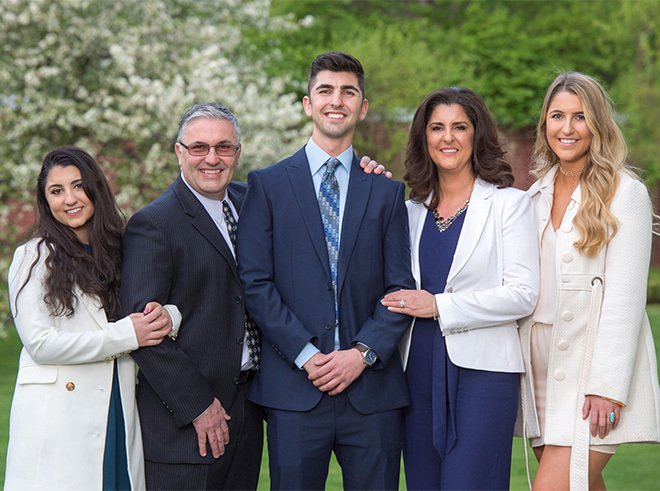 When Tory’s mother Shelly arrived in the Emergency Department at Lahey Hospital & Medical Center, she and Max sat with trauma surgeon Michael Rosenblatt, MD, to hear devastating news. Their vibrant, athletic, 20 year-old son was comatose and clinging to life with severe brain trauma, a broken neck, shoulder, nose and leg. Ten days later, Tory opened his eyes and began his grueling recovery, managed by Lahey’s highly skilled surgeons, therapists and nurses. Shelly described them as “earthly healing angels” who treated Tory — and the entire family — with patience, compassion and extraordinary skill. In a month, Tory moved into rehabilitation and learned to walk again, to talk again and got back on track to graduate from college on time, despite seemingly insurmountable odds. Thanks to your gifts, Tory is now a college graduate working in the finance industry, running road races and living a vibrant life.